The analysis of exosomes has previously been difficult due to their small size. Flow cytometry can be used to detect and characterize exosomes based on their cell surface markers. Exosome are a secreted vesicle of the membrane that has a diameter of 50–100nm. They are involved in several processes that involve intercellular communication, such as metastasis and antigen presentation. Exosomes are present in all bodily fluids, such as blood, urine etc and act as biomarkers for altered and native states. They consist of several surface markers, such as CD63, CD81, ALIX, and TSG101, which can be exploited for flow cytometry. The cells from which exosomes have to be analyzed are cultured in essential media till they are confluent. The cells are then washed with exosome-free media for 72 hours before the media is collected and filtered to remove cells and debris. The media is mixed with total exosome isolation reagent and incubated at 4°C overnight. Subsequently, it is centrifuged and the pellet is washed and filtered with PBS. In the end, the protein levels and size of the exosomes is determined. To perform a quantitative analysis of exosomes, first, a linear correlation between the mean fluorescence intensity of the beads and exosome concentration must be determined. Establishing such linear correlation can be very useful to perform quantitative analysis of exosomes as the existing methods to quantify require time, specialized instruments, and are still inaccurate. Such linear analysis provides high accuracy for exosomes isolated from a wide range of samples. Using fluorescence-based detection methods, it is possible to study analyze exosome directly from body fluids. This is especially useful as exosomes are being increasingly recognized as markers for several diseases. Detection can be performed directly without purification or concentration from the rest of the liquid sample. This method can help in the detection of exosomes from a sample that can be as little as 25µl, further promoting the use of this technique in disease diagnosis. Flow cytometry is an accurate and reproducible way of analyzing clinical samples and can be used to study the physical and chemical characteristics of particular cells. Conventional flow cytometers can analyze particles that are greater than 300nm, based on forward scattered light (FSC). 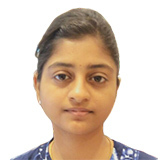 Exosomes can range between 100nm - 1000nm, and thus, conventional methods cannot always be used. 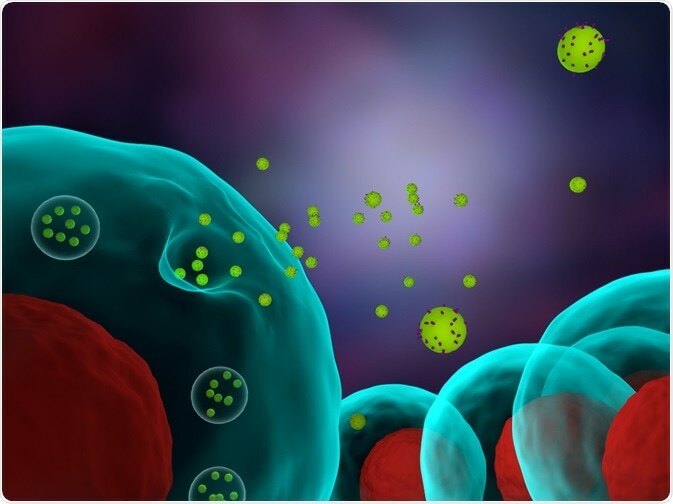 Where exosomes are smaller than 300nm, more than one method may be carried out such as nanoparticle tracking analysis and dynamic light scattering. Magnetic beads coated with antibodies towards CD63 (a marker for exosomes) or fluorescent beads may also be used to detect exosomes in conventional cytometers. Most researchers start with 5–100ml of samples, and the initial sample volume can affect the isolation and detection of the sample. The main methods used for these purposes have been ultracentrifugation, western blot, nanoparticle tracking analysis, and electron microscopy. However, these methods have low reproducibility and performance potential to diagnose or perform clinical research.